Thumb Gun and Outfitters is a family owned and operated business with a mission to help people fulfill their passions for hunting and responsible firearm ownership. We will work to pass these traditions on to future generations. 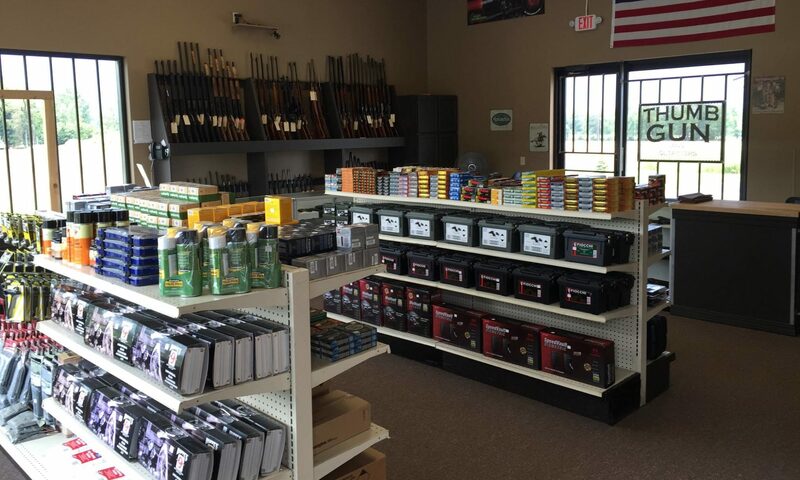 We carry a wide variety of new and used handguns, rifles, shotguns, and hunting equipment. If you are looking for something specific stop by or give us a call or email. If we don’t have what you are looking for in stock we can order it for you, or you can buy it online and have it sent to us (FFL transfers are only $20). NEW! Browse our current used firearm inventory. Check out our Facebook page where we post new arrivals and specials for our loyal followers.